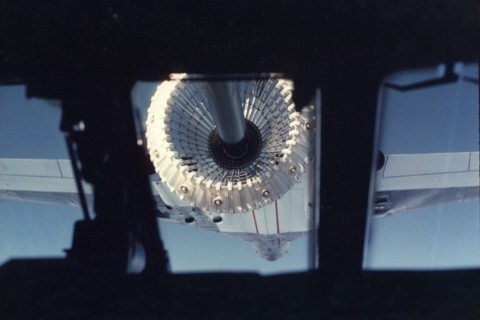 Following the liberation of the Falkland Islands in 1982, the RAF was tasked with providing an ‘air-bridge’ for fuel and supplies between Ascension Island and the Falklands. This put a tremendous strain on the Victor tanker fleet. A decision was made to convert six Vulcans to air-to-air tankers as a ‘stop-gap’ until the introduction of VC-10 tanker aircraft in the mid-‘80s. 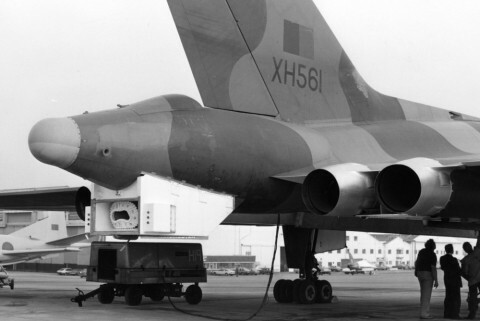 The Vulcan tankers, designated as Vulcan B2(K)s (sometimes called ‘K2’), had a single hose-drum unit (HDU) fitted into the rear tail-cone (which had previously housed ECM equipment) and three additional fuel tanks fitted in the bomb-bay. 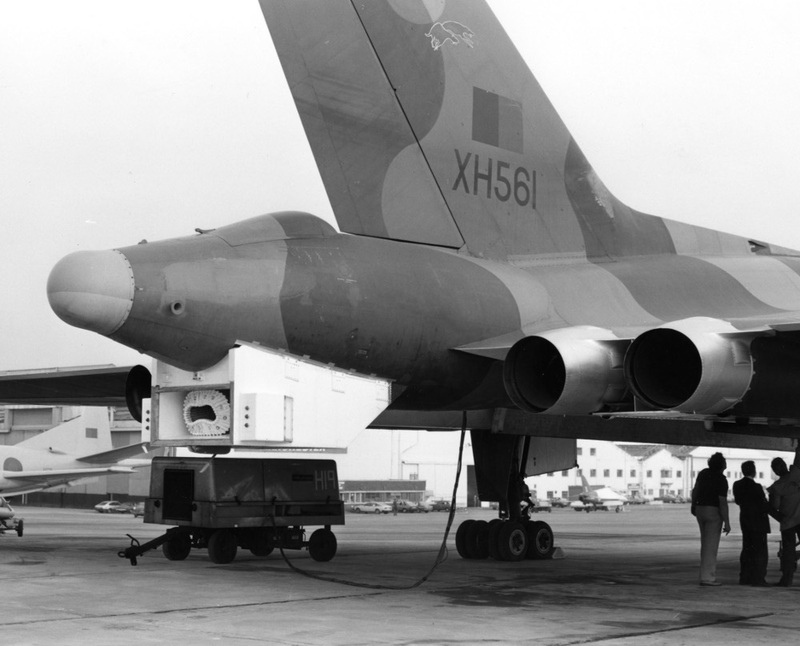 The tankers were operated from RAF Waddington by 50 Squadron, which by the end of 1982 was the sole surviving Vulcan unit. 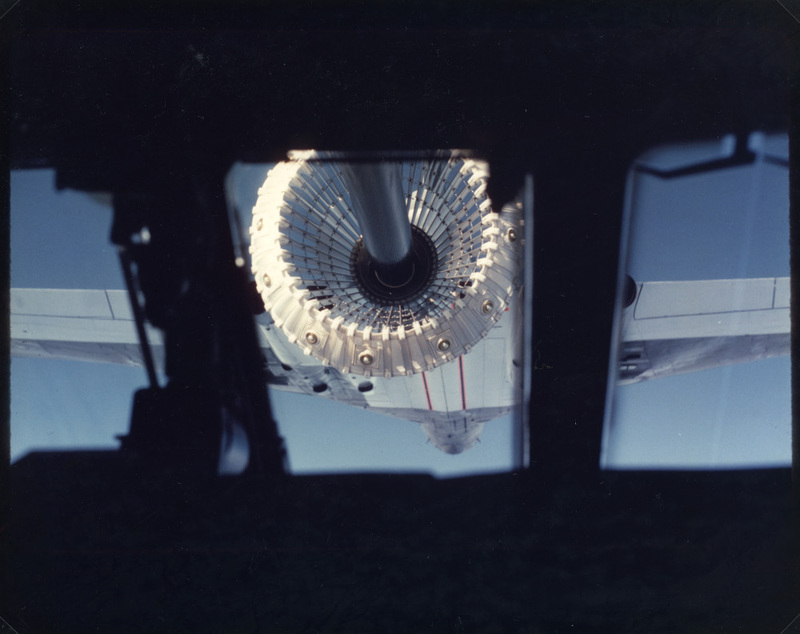 The B2(K) proved itself to be a solid and reliable air-to-air refuelling platform, a sound achievement considering it had only taken six days from the first flight of the prototype to the entry of the type into service. 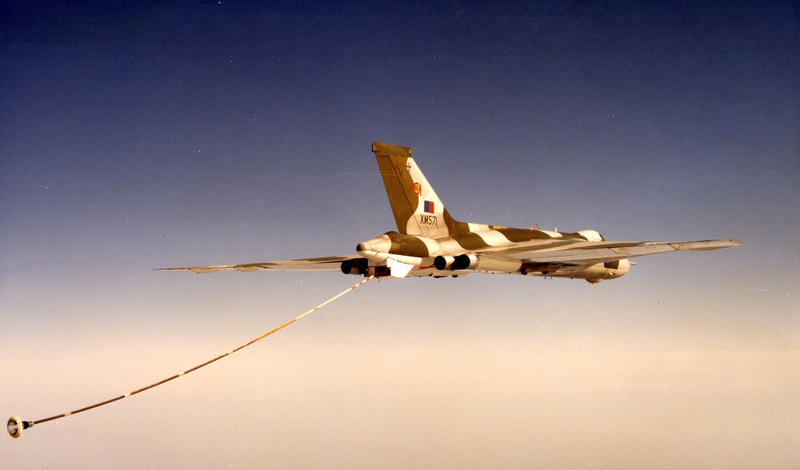 50 Squadron flew over 3,000 hours on Vulcan tanker missions and it was with much regret that the squadron was disbanded, and the Vulcan withdrawn from operational service, on 31 March 1984.